Pokemon Center opens at Jewel Changi Airport. 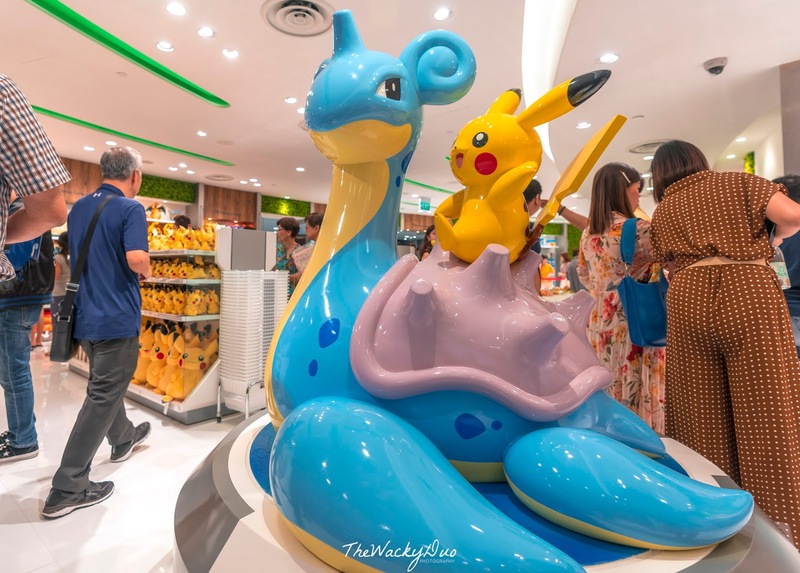 This is the first Pokemon Center outside of Japan. 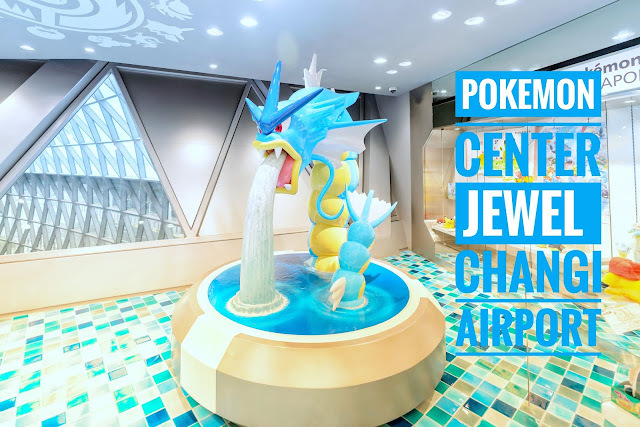 Naturally, it will be a star attraction in Jewel with Pokemon Fans eager to get a piece of the merchandise. 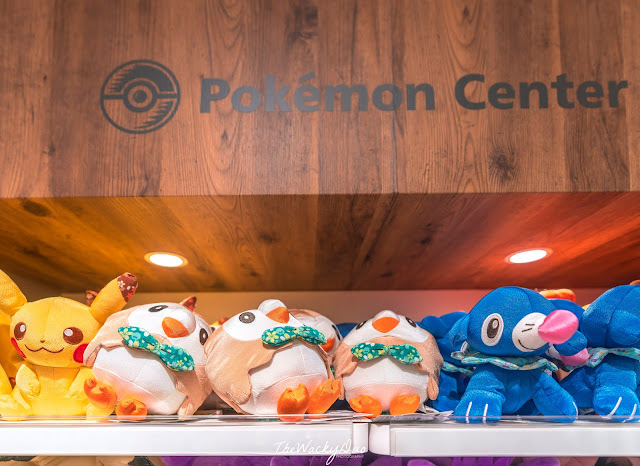 This would be the number 1 best seller in Pokemon Center since it is exclusive to Singapore. 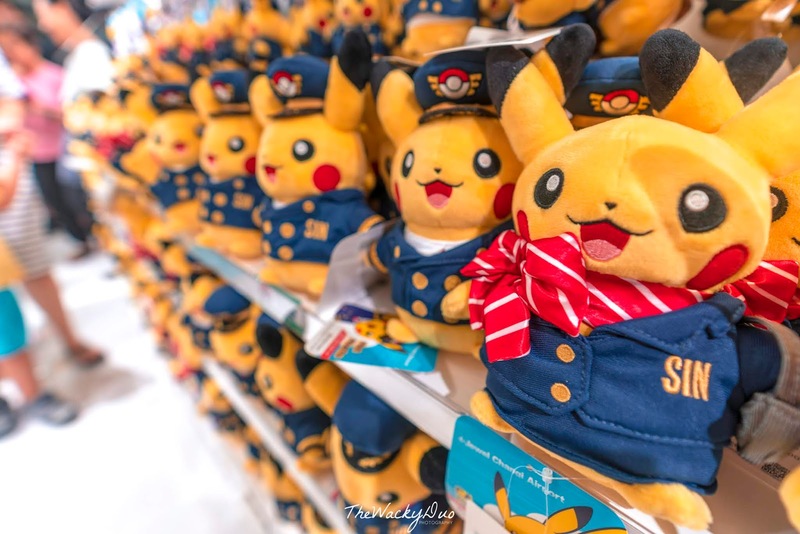 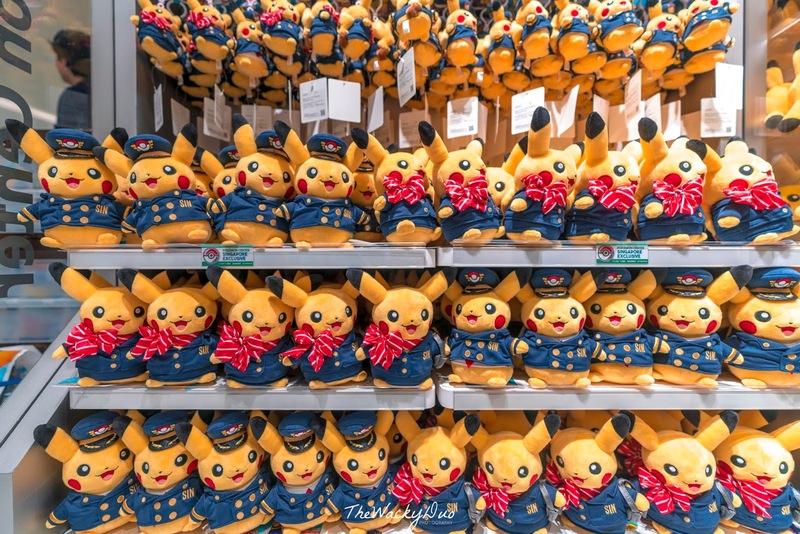 Grab these Pikachu plushies in pilot and cabin crew uniforms. 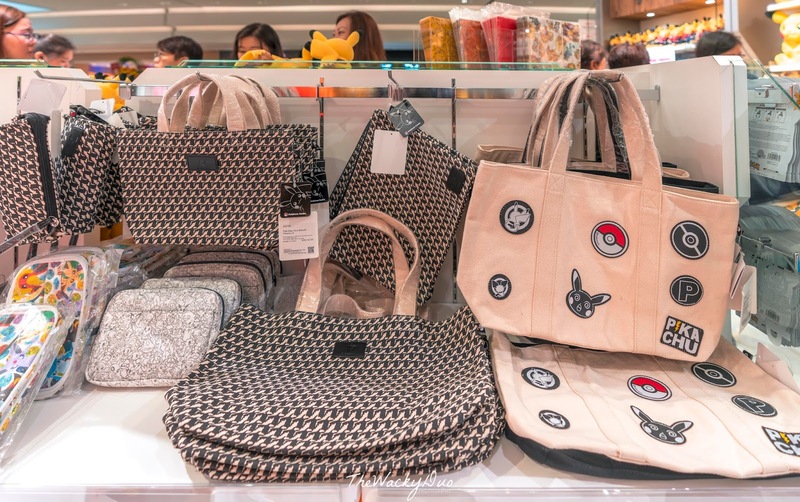 Each customer is only allowed to buy 5 of these limited edition item. 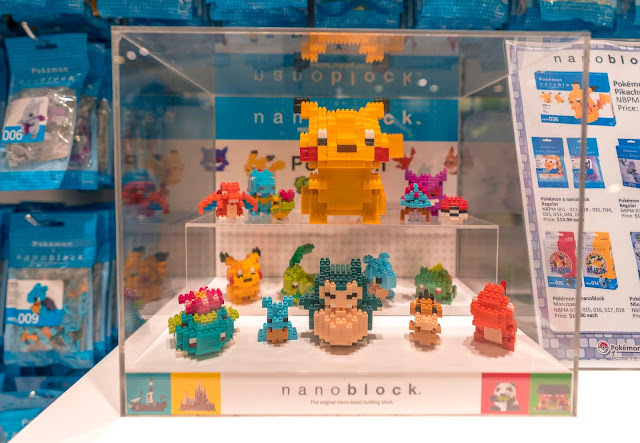 These Nanoblock looks awesome for display. 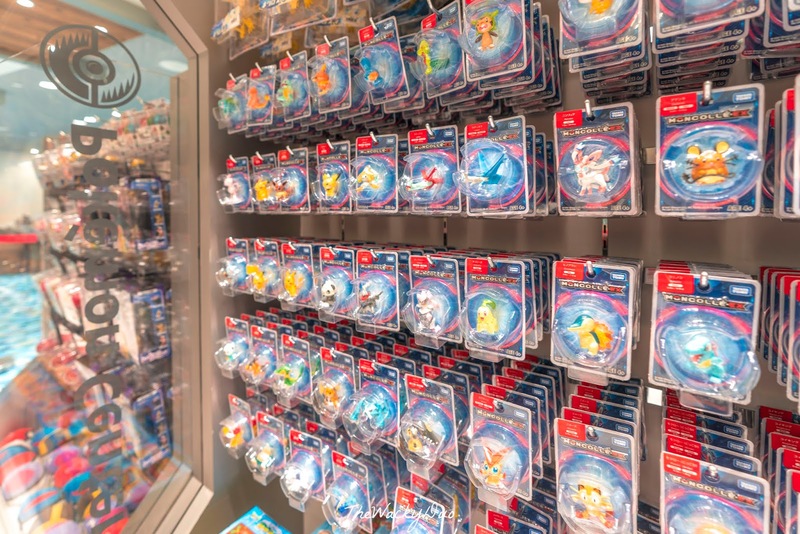 Perfect for adult fans of Pokemon to display them on the desk. 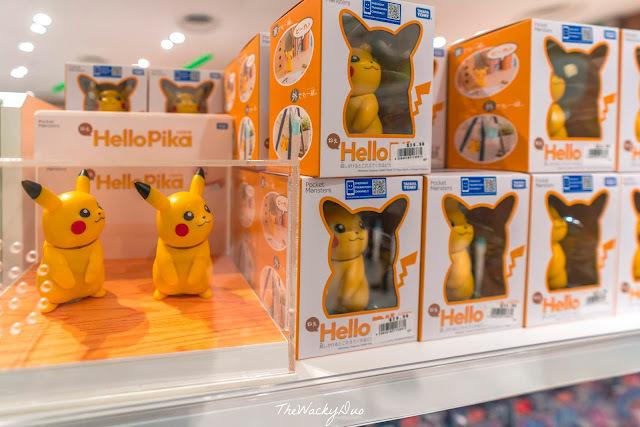 A Talking and interactive Pikachu, why not? This would make every kid happy. 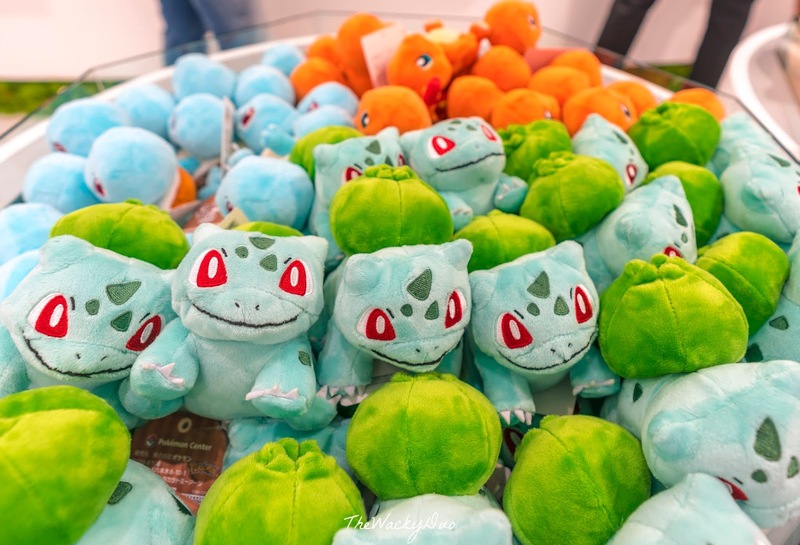 You have to catch them all right? 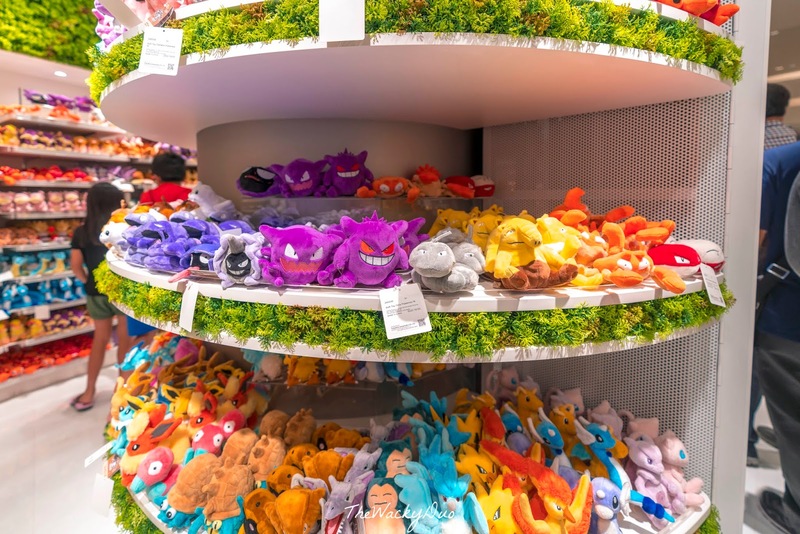 Need a Bulbasaur , Charizard or Snorlex, you can find them at the new Pokemon Center. 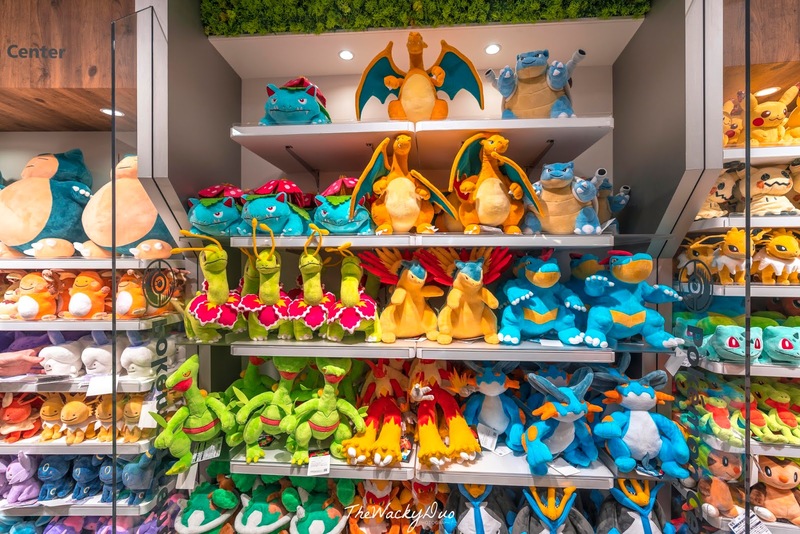 If you are a fan of Pokemon, you would naturally want everything in the store. 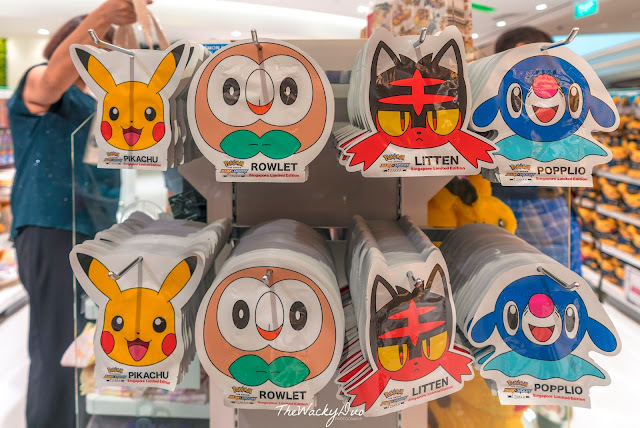 From facemask to Pokemon toys that fits into Pokeballs, there is something for everyone here.